Can You Bake a Flour Tortilla? A flour tortilla is basically a thin unleavened flatbread. 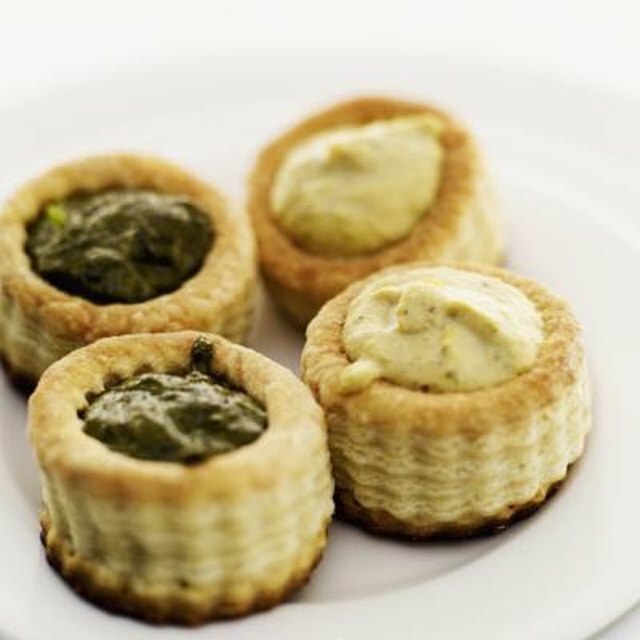 These incredibly versatile small rounds can be served fresh from the package or baked. They can be homemade or bought in stacks of eight to 10 in any grocery store. 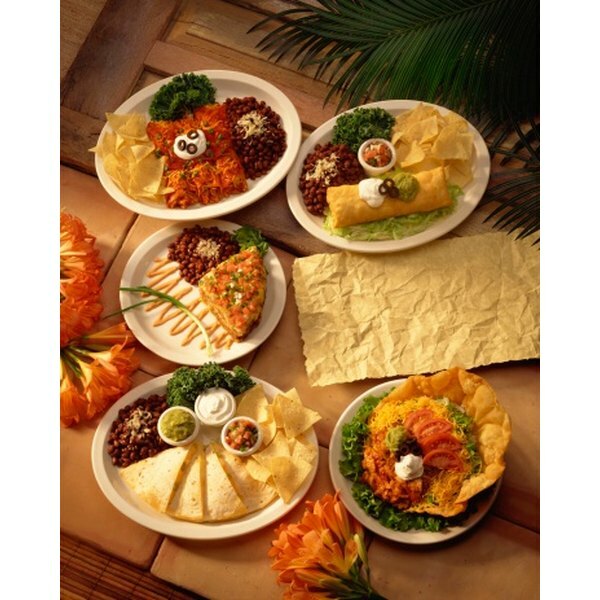 Flour tortillas are vehicles for a wide variety of toppings and fillings, and are the basis for several favorite Tex-Mex dishes. They have made their way onto breakfast and brunch menus as well as the ingredient list of dinner entrees. Tortillas are made of wheat flour or corn flour. A wheat tortilla has 150 calories, slightly more protein and fiber than a corn one and is easy to make and fold. Corn tortillas have 50 calories, are smaller, and have a little less protein and fiber than the flour ones. Corn flour (not corn meal) is wheat and gluten free but read the ingredients to be sure since some do have wheat in them. Flour tortillas are foldable, fillable and spreadable. They can be topped, doubled into sandwiches or baked in casseroles. Use them like bread to sop up soups and stews. Load them like pizzas and grill them. Spread them with peanut butter and preserves. Serve tortilla chips with assorted salsas and hot sauces. Be creative. Flour tortillas also mix well with meats, cheeses and vegetables. Eat flour tortillas right from the package or wrap in foil and warm through in an oven. You can cut tortillas in wedges and bake to make tortilla chips. Fill with cooked meat and cheese then roll and bake. Don't forget breakfast with eggs and bacon. 2 cups flour 1 teaspoon salt 1/4 cup shortening 3/4 cup warm water Mix into a dough and divide into 8 balls. Roll out the balls and place on a cooking sheet. Bake in a 450F oven for 3 minutes. Turn and cook the other side for a crispier tortilla. Remove and cool. You now have a delicious base for any number of Tex-Mex favorites or a tasty wrap for your own creations. Julia Hyslop is a former high-school teacher of life sciences. She is also a registered nurse with over 25 years experience in the surgical field. Hyslop's writing has appeared in the "Pittsburgh Tribune Review." She received her Diploma of Nursing from Ohio Valley General Hospital School of Nursing.